Do you recognise this bird…? 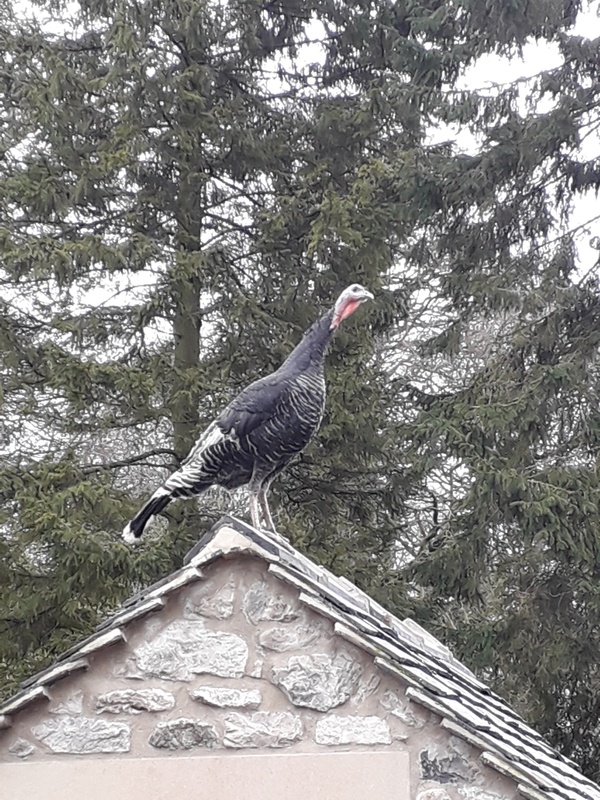 Does anyone recognise this turkey? Can they come and collect, my hens are not happy! Nina at Fernlea opposite Memorial Hall. The turkey has been picked up and everyone is happy!